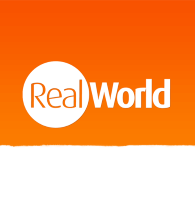 The whole state of Bahia offers tourists a great introduction into Brazil, from the bright and bustling streets of the Pelourinho in Salvador to the idyllic beaches of Praia de Forte. 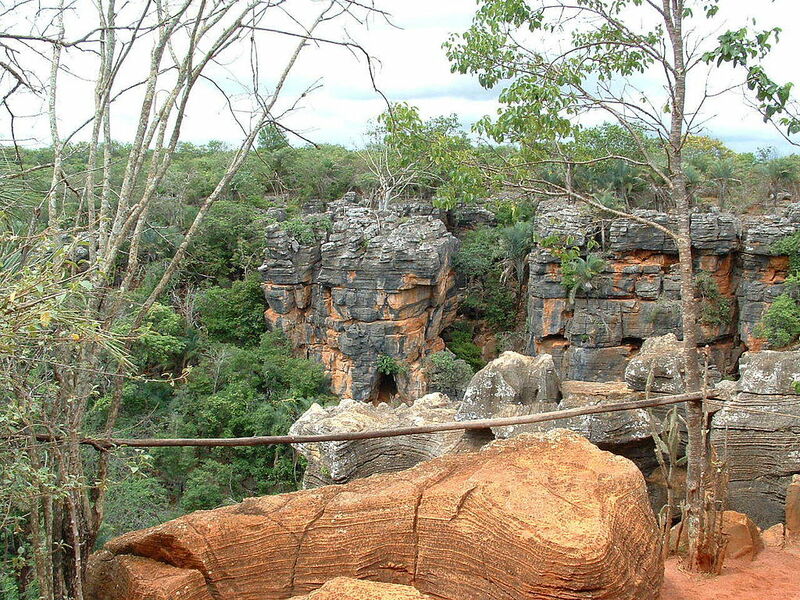 But the stand out attraction in Bahia has to be its National Park. 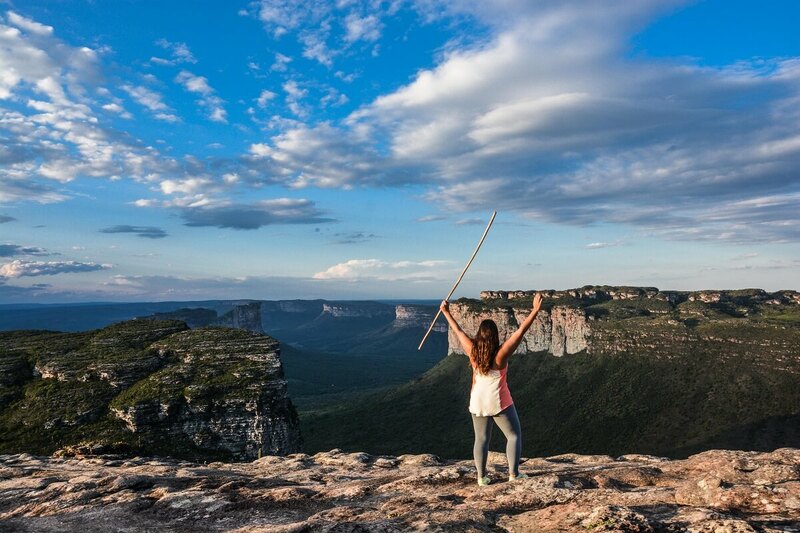 Full of cascading waterfalls, crystal blue swimming spots, impressive caves, mountains and plateaus, Chapada Diamantina is full of natural wonders! 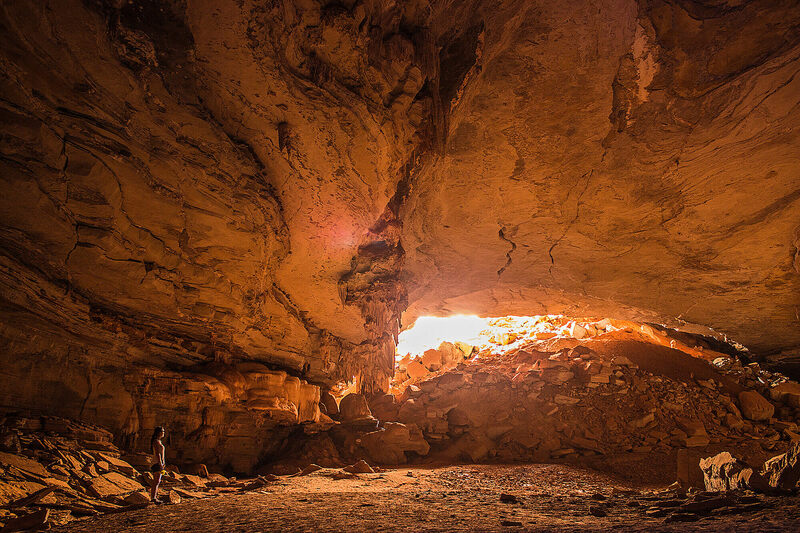 There are over 130 mapped caves in the area, and most of them are yet to be fully explored. 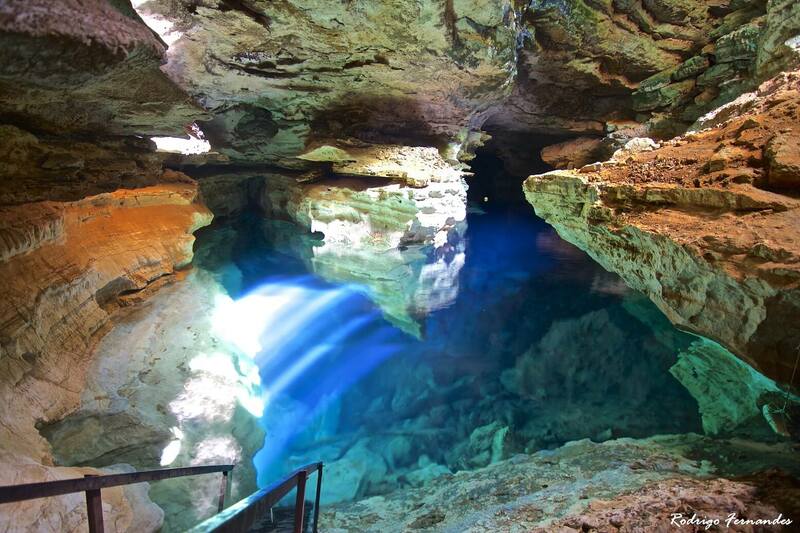 It’s thought this could be the largest underground water system in the world! 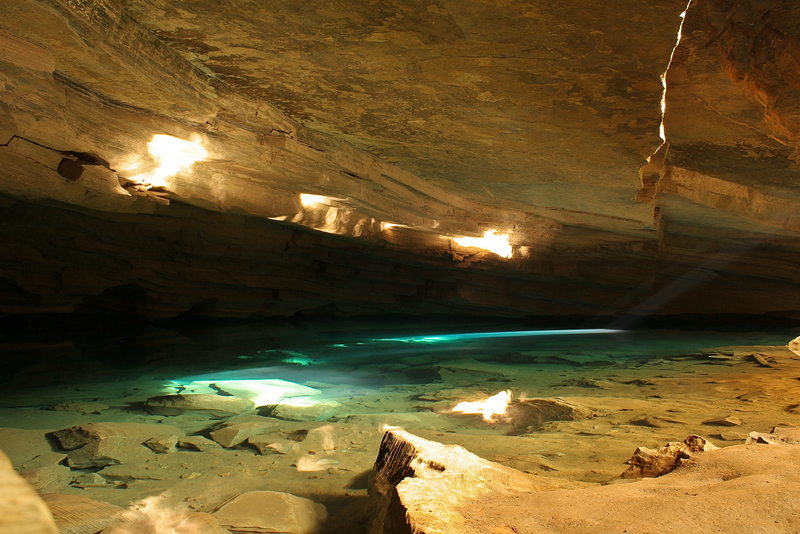 Hiring a guide is the best way to safely see the most impressive caves, as some are complex mazes inside and are hidden by forests from the outside. 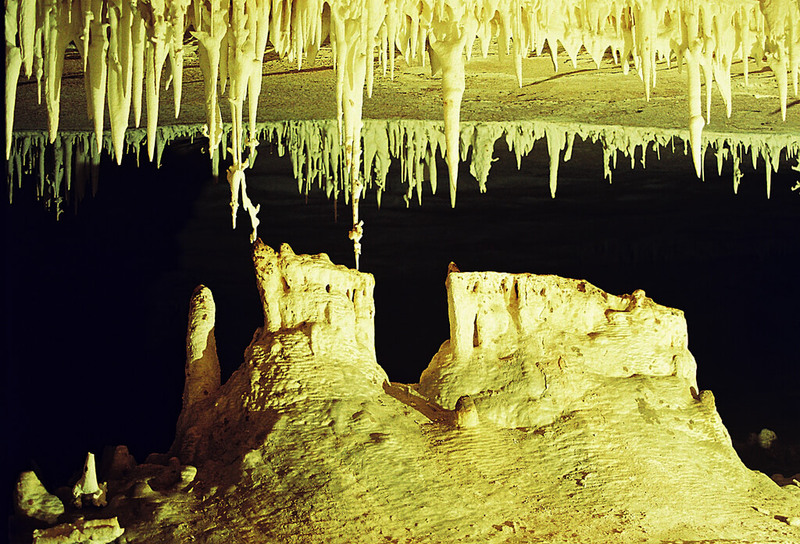 The external formations of the Lapa Doce caves look prehistoric! 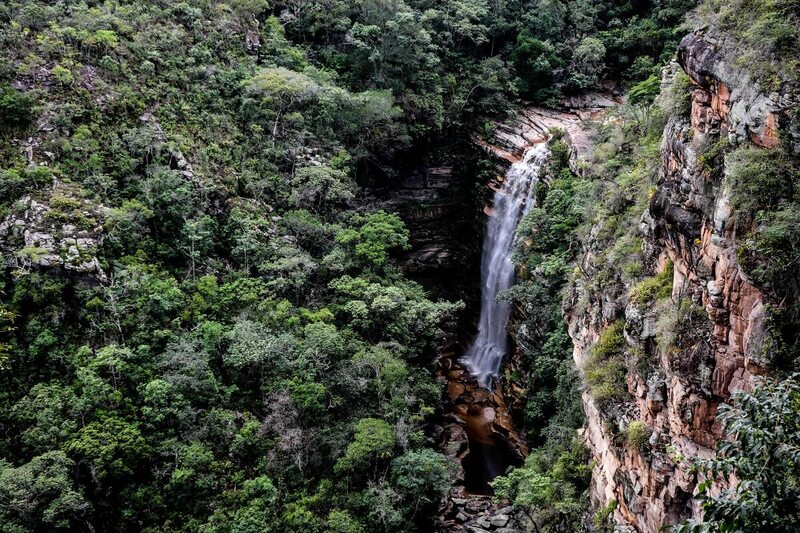 The sheer variety and amount of waterfalls in Chapada Diamantina makes the park even more exciting for visitors, and you’d need more than a week to explore them all. 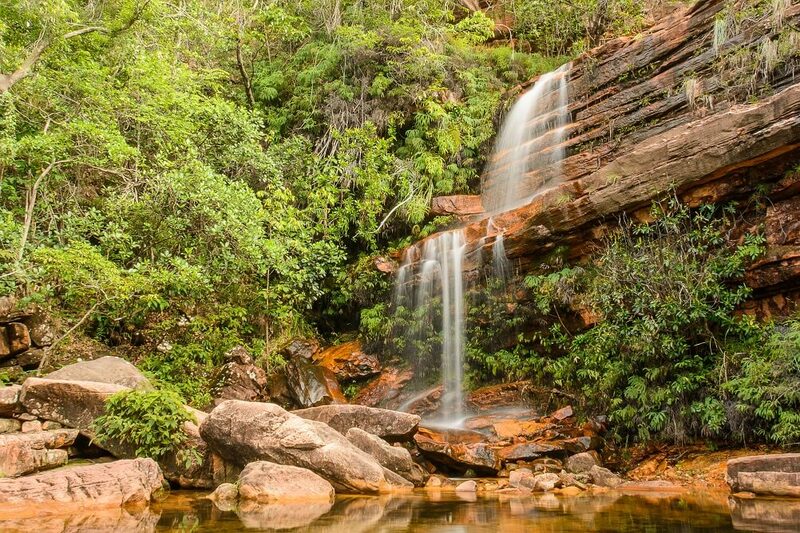 Almost all hiking trails pass a waterfall or two, and most of the pools are safe enough to swim in as well, so make sure you’ve always got your swimsuit to hand! 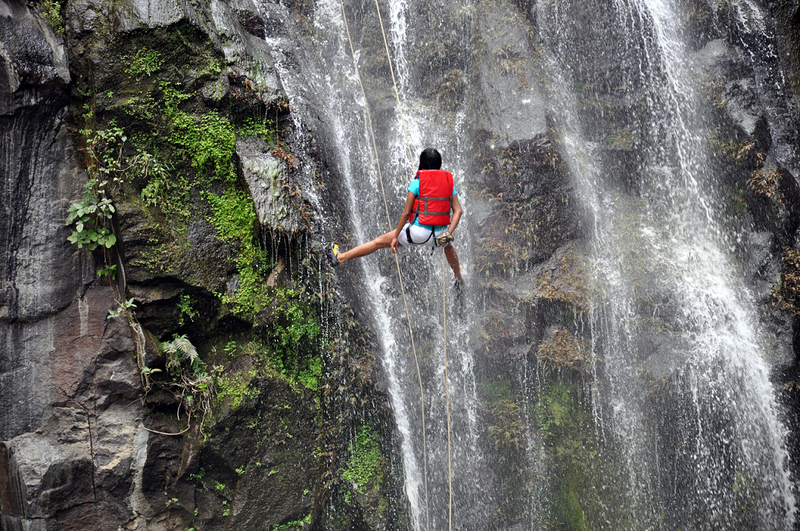 The pool at the bottom of Buracão is best reached via a waterfall rappel! 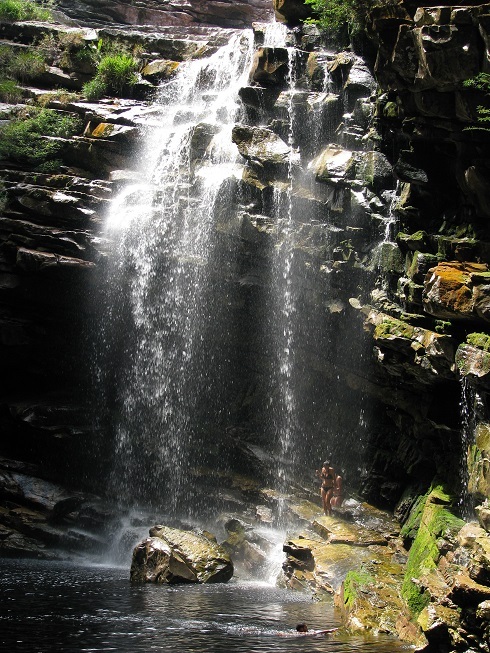 The landscapes of Chapada Diamantina are so varied, you can climb plateaus, hike through jungles, and swim in waterfalls all in one day! 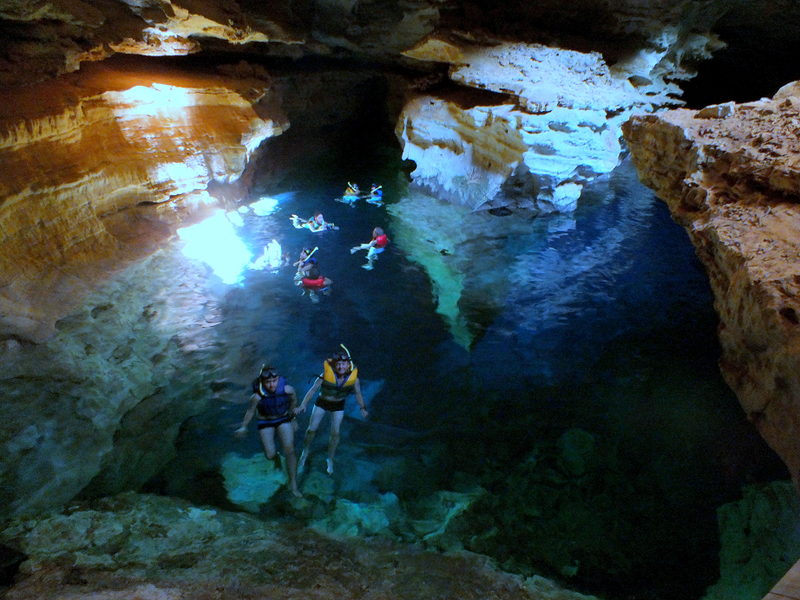 From snorkelling to kayaking, caving to diving, there are loads of activities to choose from in Chapada Diamantinta. 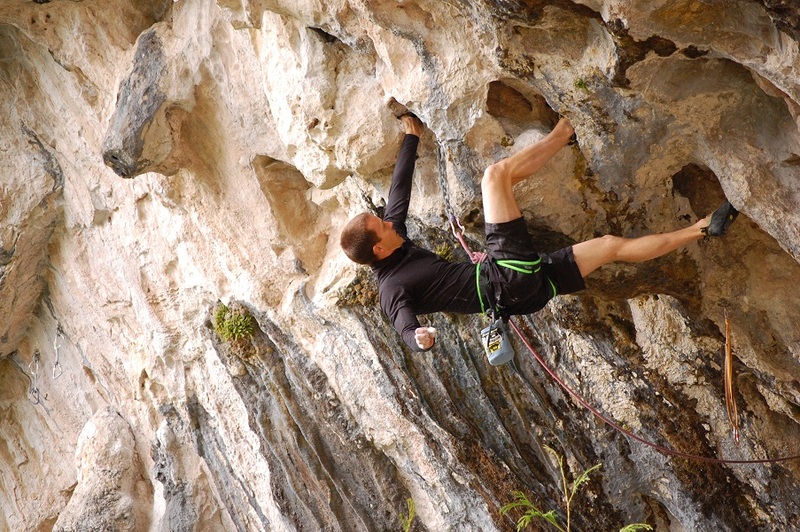 There are many tour operators working in the National Park, so make sure you choose a professional company with qualified instructors to ensure your safety and enjoyment. 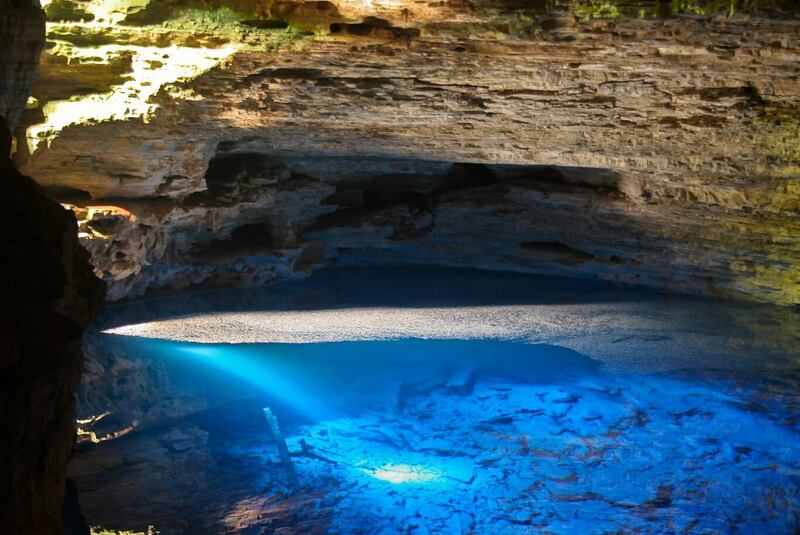 Chapada Diamantina is easily accessible from the city of Salvador on Brazil’s northeast coast. 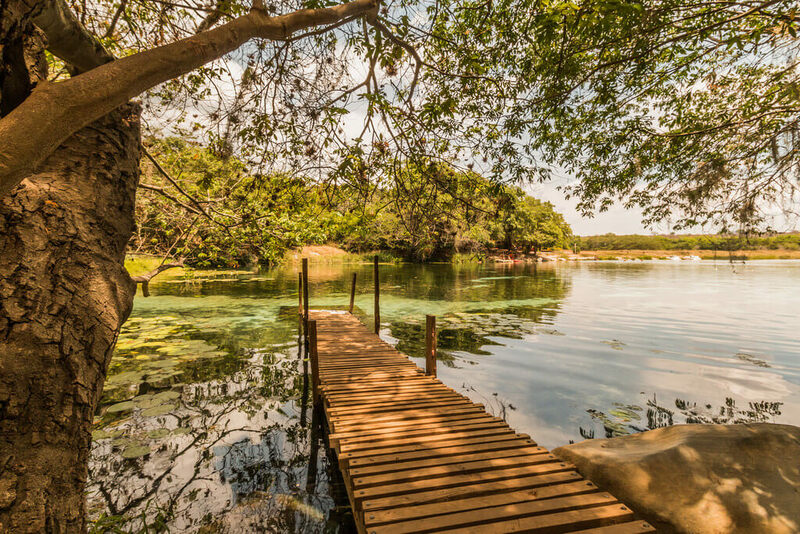 A couple of days is enough time to see the highlights, but it’s a beautiful place, and you could happily spend a week hiking or relaxing in the crystal-clear pools. We highly recommend visiting the park with a knowledgeable guide to ensure you get the most out of your trip. The area is quite remote, and English isn’t widely spoken, plus, the park itself is huge, and most of the highlights are spread out so you need a good itinerary to make sure you don’t miss anything! Alternatively, there is a short 1-hour flight between Lençóis and Salvador, operated by Azul Airlines. The outbound leg (SSA-LEC) departs on Thursdays and Sundays, and the inbound leg (LEC-SSA) returns on Wednesdays and Saturday. 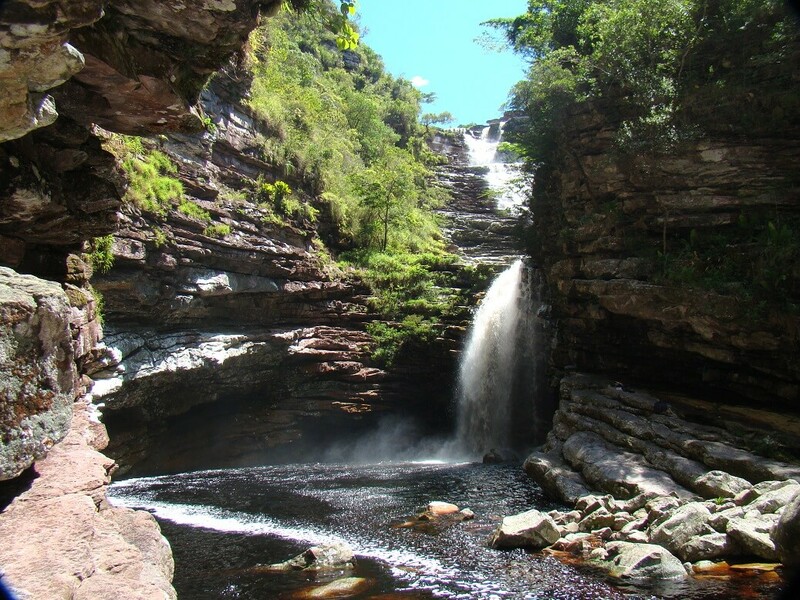 Given its inland location in the sunny northeast of Brazil, Chapada Diamantina doesn’t experience extreme seasons, and temperatures are moderate year-round. November-March is the rainy season, but heavy rain is uncommon and hot, sunny days are the norm. 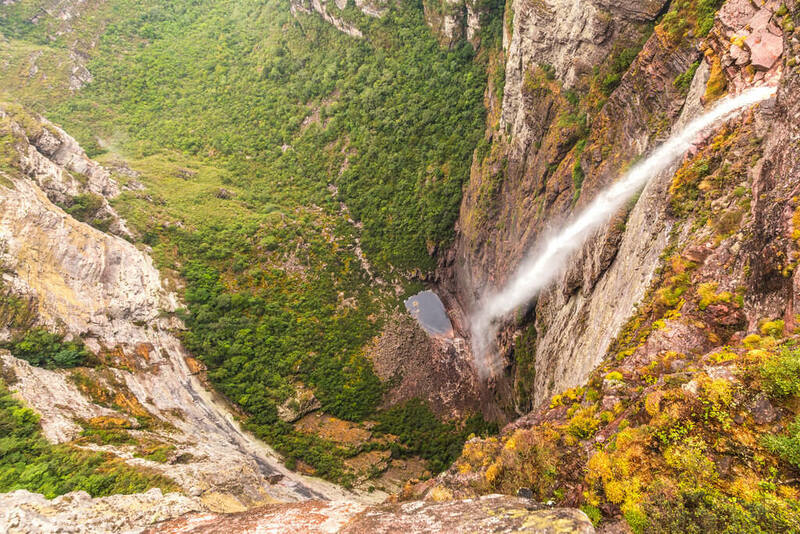 The rest of the year is drier, and some of the waterfalls may be less impressive from August to October due to the lack of rainfall. The tourist infrastructure within the National Park is lacking, but the beautiful old diamond-mining town of Lençóis is a great base. During the diamond rush the town was one of the most important economic centres in Brazil, and its colonial cobbled streets are charming with a very laidback atmosphere. Mucurgê has less to offer visitors but is one of the oldest towns in the state, dating back to the eighteenth century, and its colonial heritage is apparent in the town’s architecture. 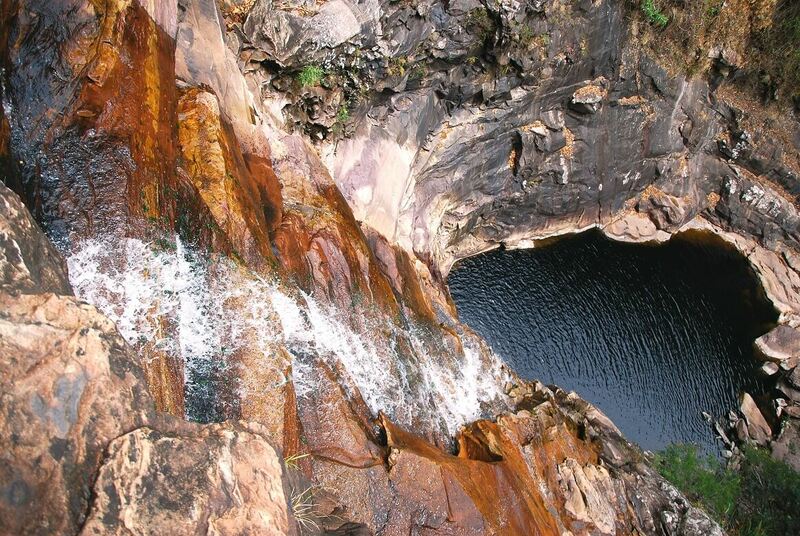 Its location makes it a good base for those wishing to explore the south of the National Park. 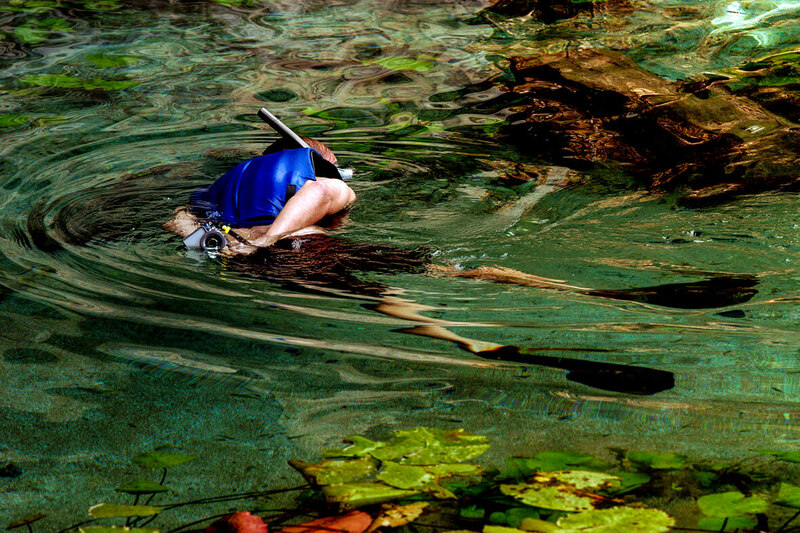 For more information on the National Park and holidays in the state of Bahia, check out our guide page and suggested itineraries in Brazil!